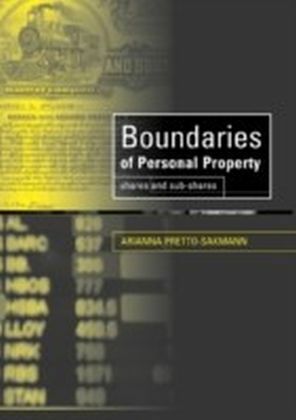 What type of right is a property right? 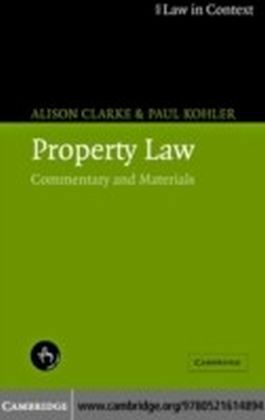 How are items of property classified for legal purposes? 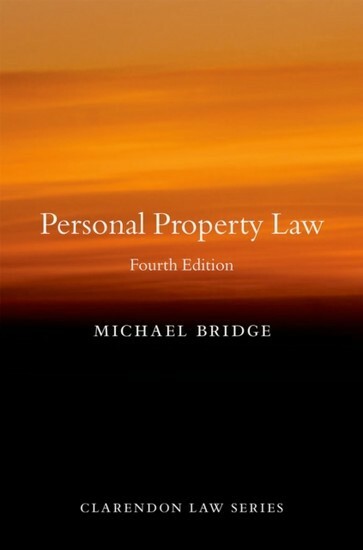 In this revised edition of Personal Property Law, Michael Bridge provides answers to these fundamental questions of property law. 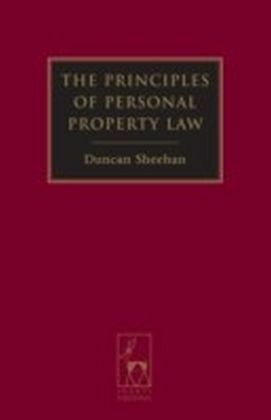 His critical analysis includes new material on insolvency, in particular the anti-deprivation principle and the pari passu rule, as well as comprehensive accounts of recent case law (OBG v Allan, Yearworth, andDatastream,) and statutory developments. 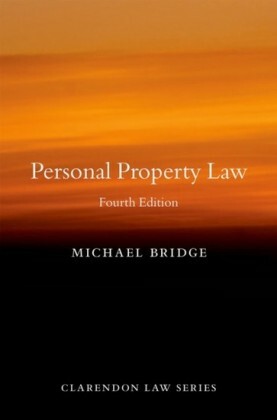 Widely considered to be the best short introduction to English personal property law, Bridge constructs an authoritative and systematic summary of this complex field for readers approaching the subject for the first time. 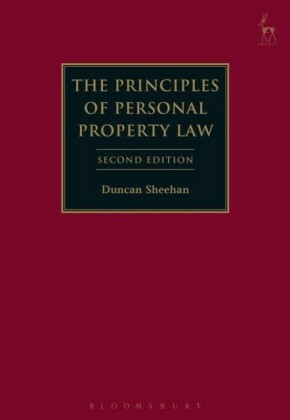 It focuses on the acquisition, loss, transfer, and protection of interests in personal property law, and specific topics include: ownership and possession, treatment of the separate contributions of the common law and equity to modern personal property law, discussion of modesof transfer, the means of protecting property interests, the resolution of disputes concerning title to personal property, the grant of security interests, and the issues arising out of the transformation and mixing of tangible personal property.